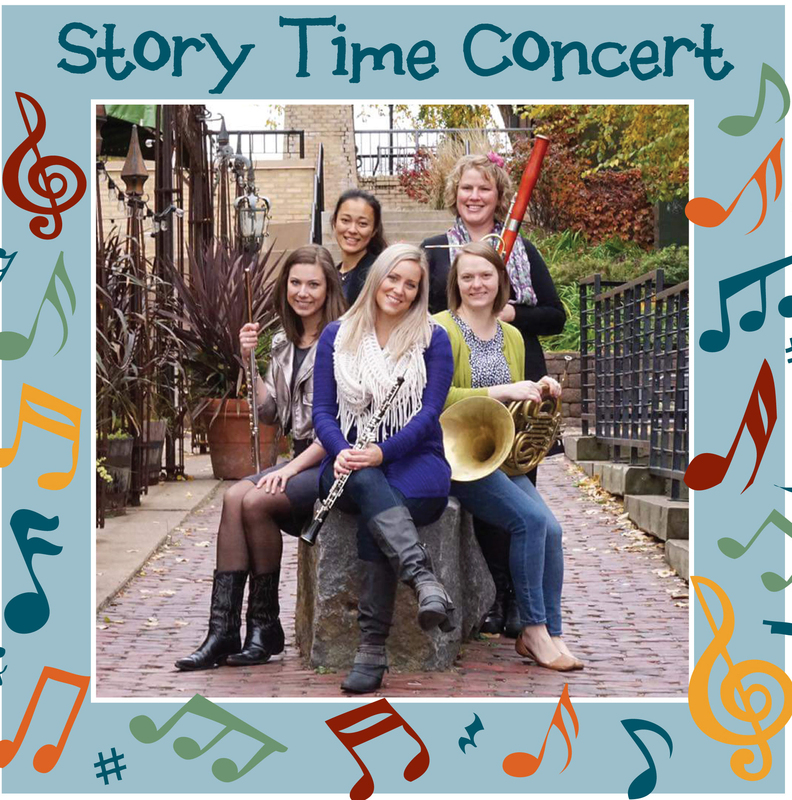 Tuesday, June 5, 2 p.m.
Chione (key-own) will present a story time concert featuring classic children’s stories alongside music of a woodwind quintet. 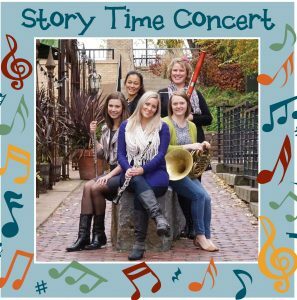 This family-focused program will introduce audiences to the instruments of the wind quintet (flute, oboe, clarinet, horn and bassoon), in an exciting, up close and personal environment with hands-on arts activities for children. This is a free performance that is open to the public. Chione is appearing in a series of performances at public libraries and schools. Sponsored in part by the Minnesota State Arts Board and in cooperation with the Mankato Symphony Orchestra, the performances are a special SELCO Legacy program benefiting the 11-county SELCO (Southeastern Libraries Cooperating) region. Members Hannah Peterson Green, Susan Miranda, Weily Shay, Allison Akins and Thea Groth bring a variety of training, experience and perspectives that creates an inspiring, rich, musical and educational experience. 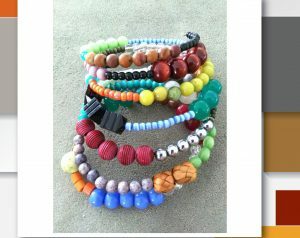 A Wire and Bead Jewelry Workshop will be held on Saturday, April 7, at 1 p.m. at the Preston Public Library. 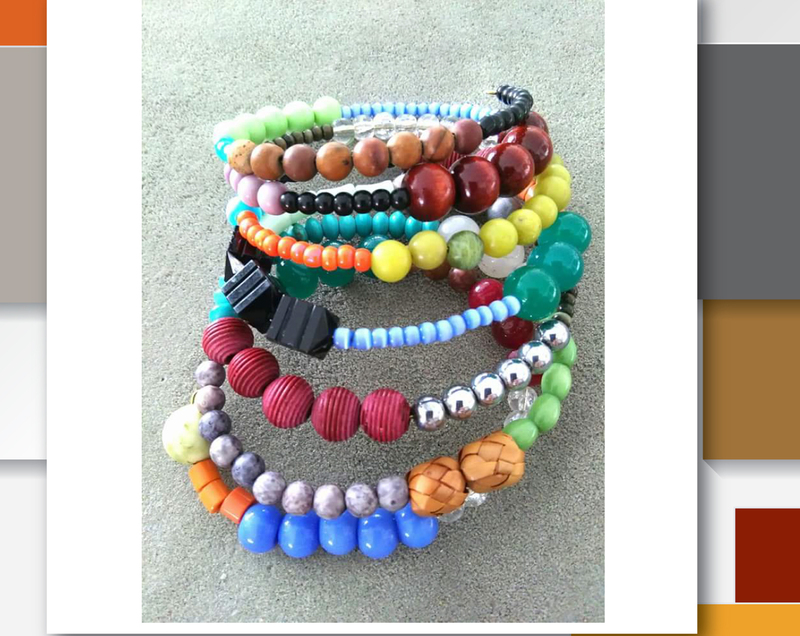 Join @jenanfinsonstudio for a workshop and make a bangle bracelet, learning wire and beading techniques. Workshop is free, with all supplies provided. Teens and adults welcome. Participation is limited to 30, so call the library at 507-765-4511 to sign up. 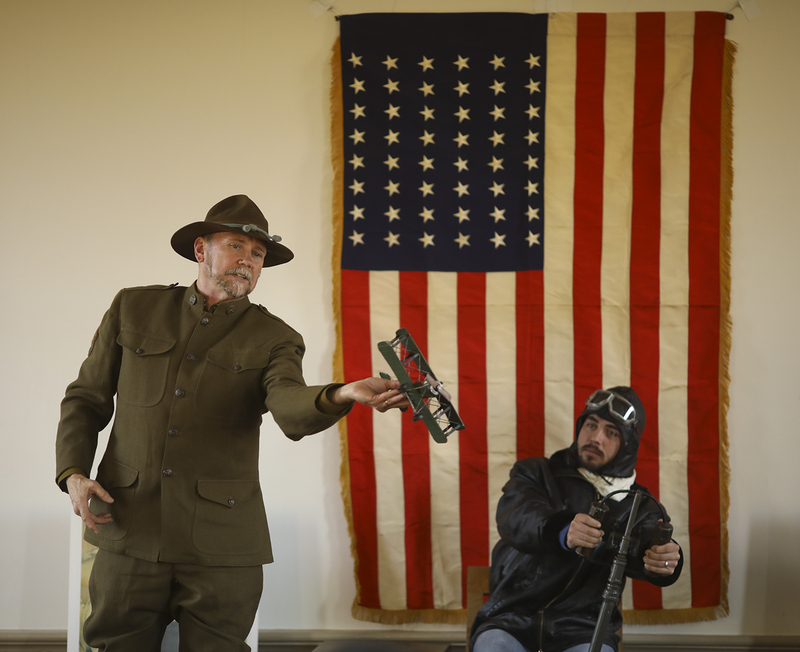 This project has been funded by the people of Minnesota through the Arts and Cultural Heritage/Library Legacy fund in cooperation with SELCO – the regional library system.